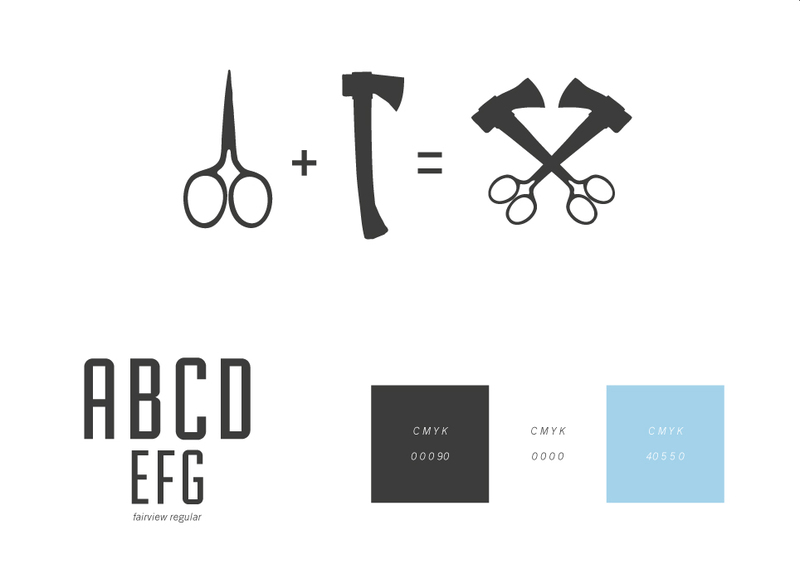 "No red and white striped poles and not too hipster" was the direction for Hatchets identity and branding. James Anton, head barber and owner of Hatchet was looking to fill the gap between vintage and overtly hipster barber shops nestled in the streets of Melbourne. With a focus on premium service and products for the every man to the beard connoisseur.